SAVE 75% off the regular price! 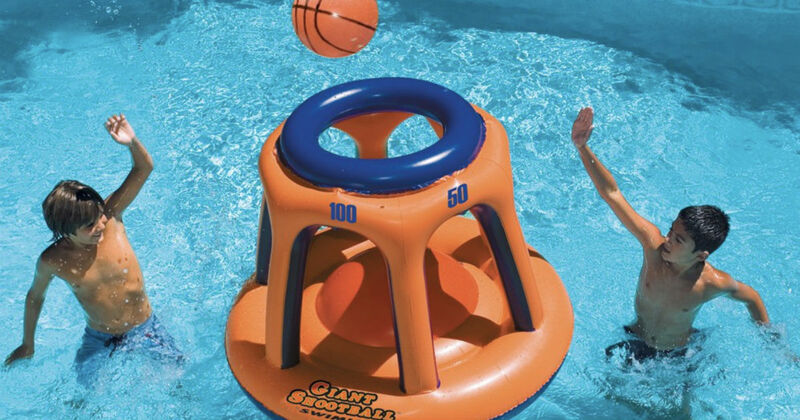 For a limited time only, Walmart has this Basketball Hoop Shootball Inflatable Pool Toy for only $19.99 (Regularly $79.99). This Swimline Giant Shootball inflatable pool toy will provide hours of fun all summer long.